How long have you been competatively playing basketball for? How did you feel as you realized your team won the State Championship? 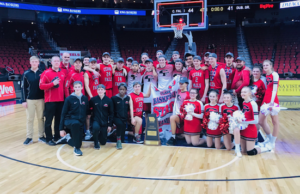 What was it like on the court during the State Championship game?